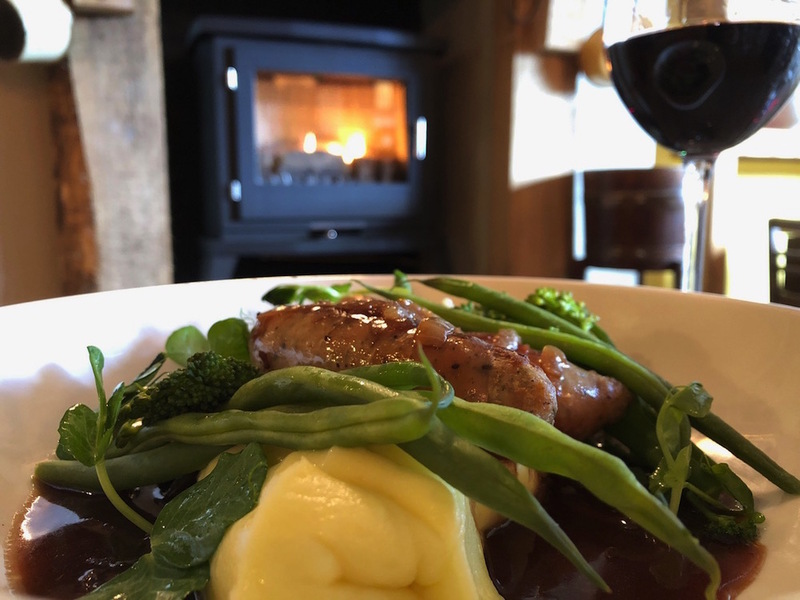 It’s got a wintery name and it turns out The Snowdrop Inn really is a good bet for the season, with its woodburner nook and cosy atmosphere. 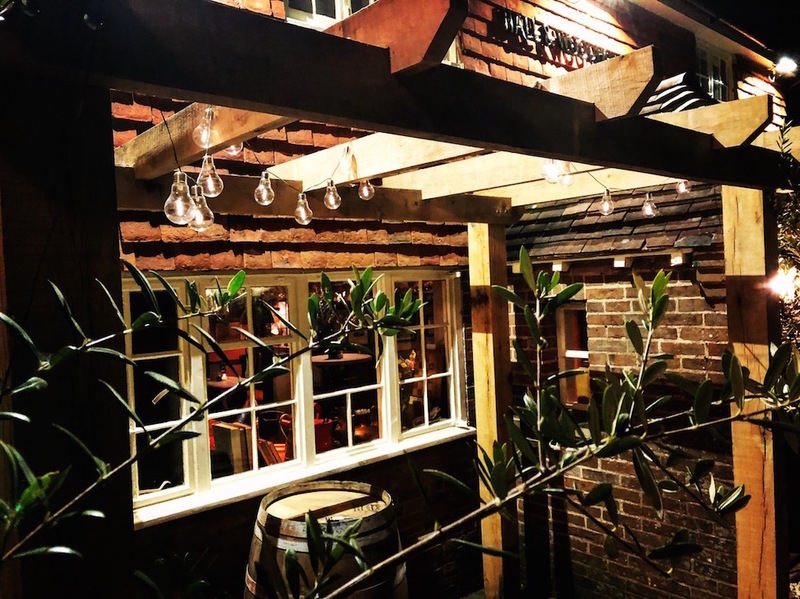 This Lindfield pub relaunched in the summer following new management and a makeover so Muddy went to check it out. The back room was once a darts room, now it’s a smart place to eat. 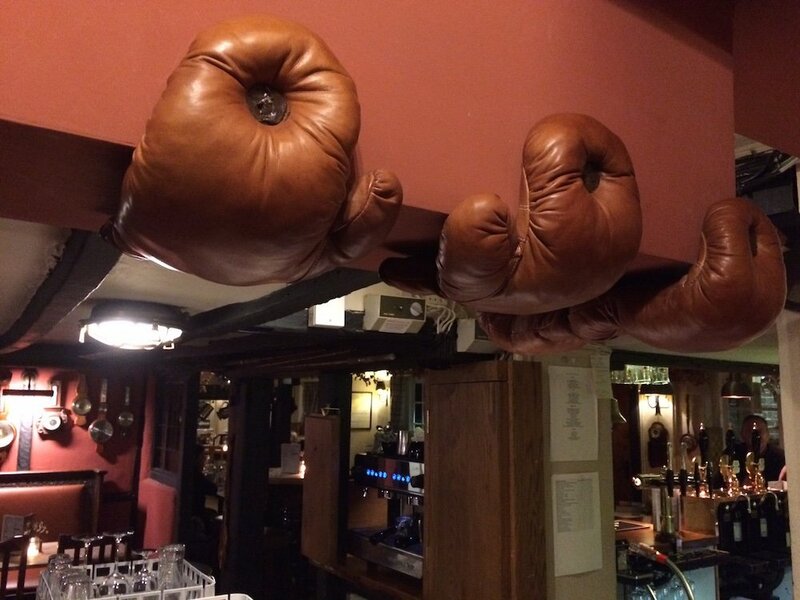 There’s a fresh look with various amusing quotations around the place, a smart loo (praise be) and I loved the boxing gloves to stop you banging your head – a few of those beams are really low! So, to the food. 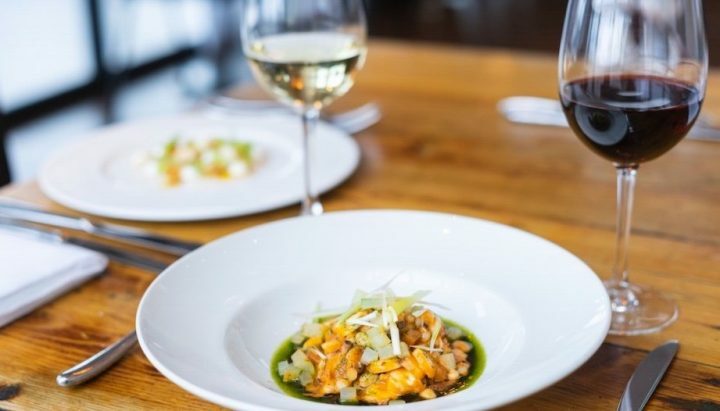 The new chef is Hungarian and, though there was no goulash on the menu, he promises a Hungarian twist in coming months without going crazy on the paprika. On our visit we had an interesting selection of starters (you can select four as a sharing board). 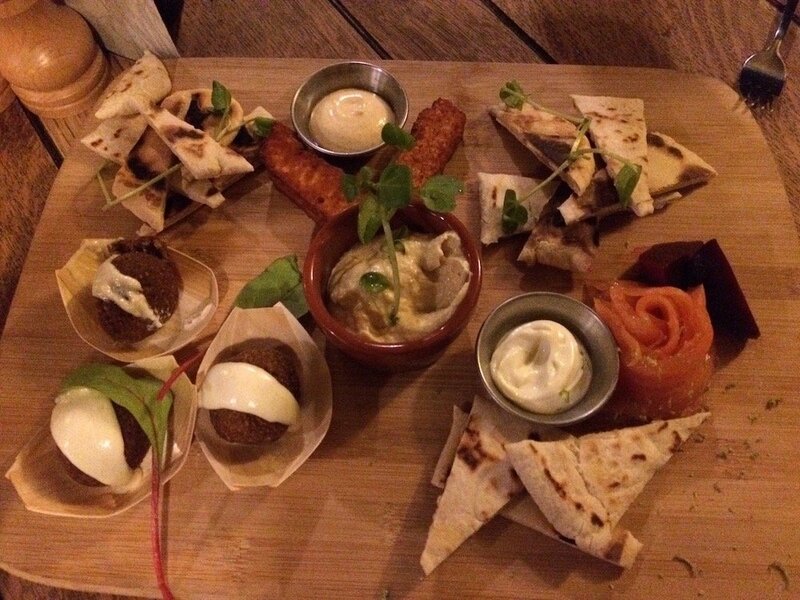 The menu changes around to keep things interesting but from our selection I particularly liked the falafel-like homemade mushroom balls drizzled with cashew sauce and the fresh beetroot nestled alongside a roll of smoked salmon. There were also fried halloumi fingers with a fab harissa mayo (a combo that is sometimes offered as a sandwich at lunch time). 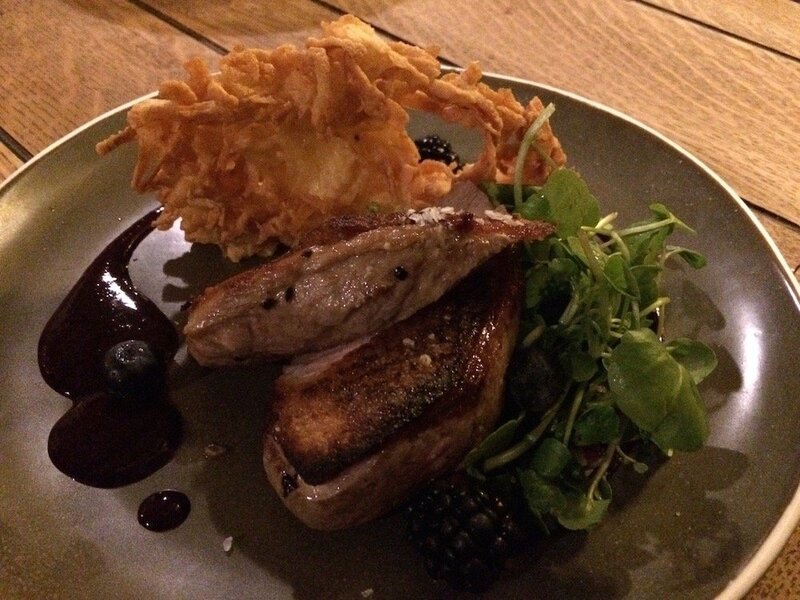 My duck main course (from the specials board) came with a 3D rosti that looked like a sculpture alongside. That was a bit more fish and chips batter-style crunchy than I expected but the duck was cooked how I like it and the blackberry sauce was an interesting swap for the more usual cherry combo and just the right level of tartness. 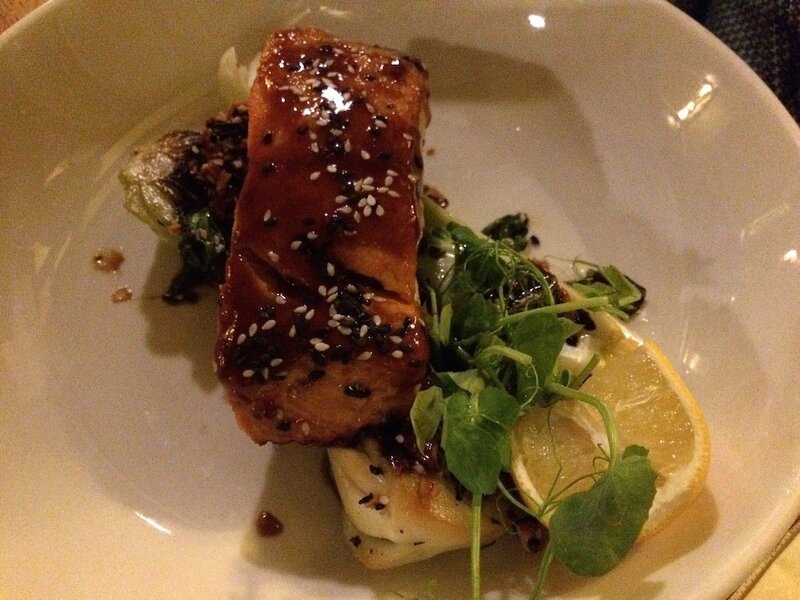 My husband was impressed with the pak choi that came with his Asian-style salmon – he used to cook with it often when it was on sale in a market near us and never got it quite right himself. The menu isn’t huge but there are a few daily specials besides. 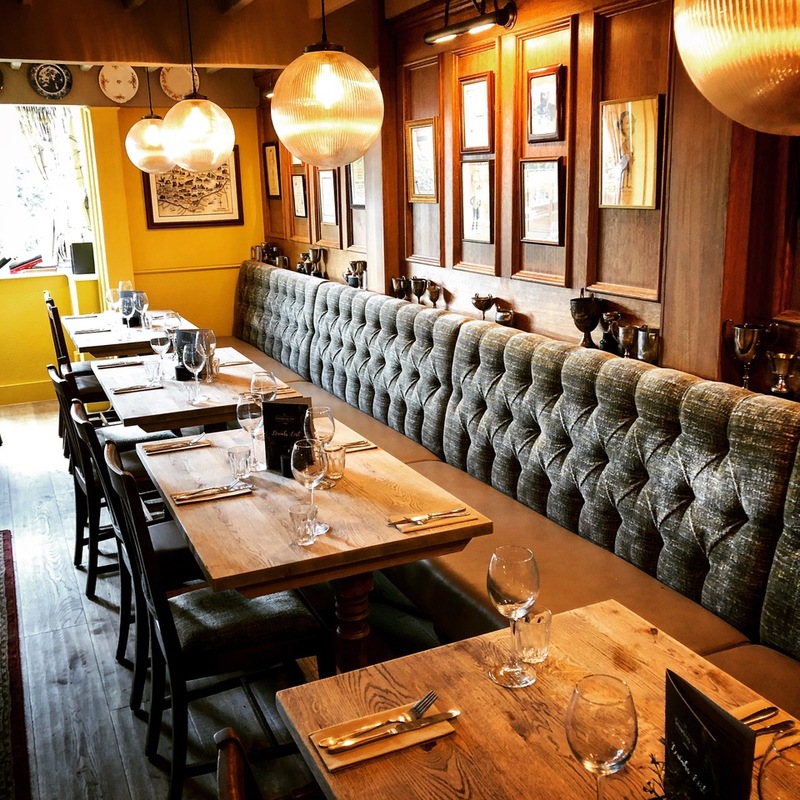 Much of the food is sourced from local suppliers, with the regular menu featuring classics that may include the likes of slow roast belly pork, steak and chips, smoked haddock, beer battered cod and burgers. 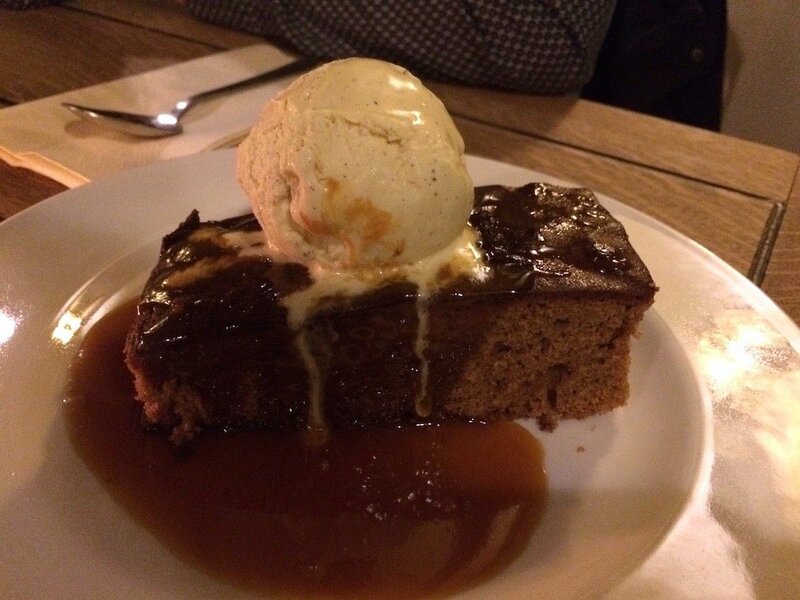 Our pudding choice included an interesting-sounding chestnut puree with whipped cream and the Sussex cheese board was tempting but we played it safe, sharing a rather large sticky toffee pudding. 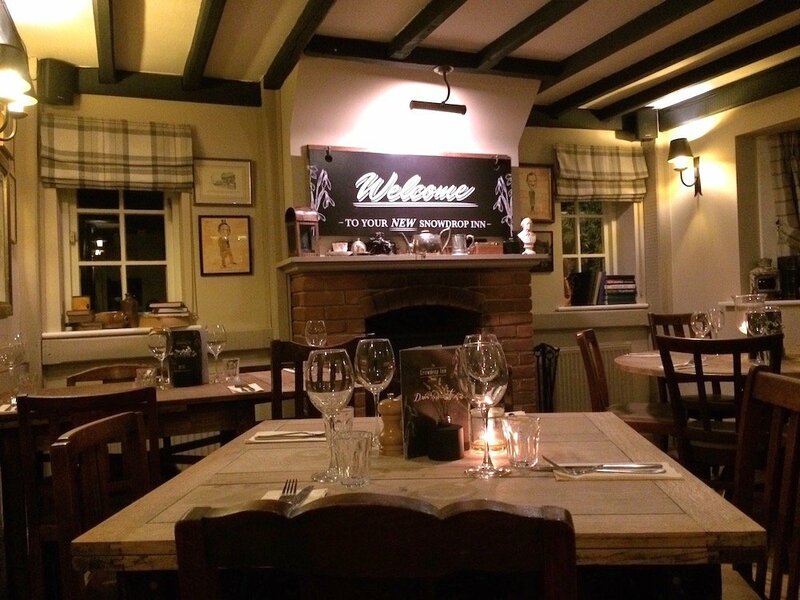 On Sundays, naturally, there’s a choice of roasts, which looks great from the pictures, with a proper nut roast for vegetarians – good to see as a lot of pubs skimp on the veggie option. There are also vegan dishes (including a frangipane tart with vegan ice cream on our visit) and a kids’ menu. At lunch, hearty sandwich choices include options like onion bhaji, grilled halloumi or cumberland sausage on white or brown bloomer with handcut chips. Drinkswise, there are beers from Dorset brewer Hall & Woodhouse and a decent selection of gins. 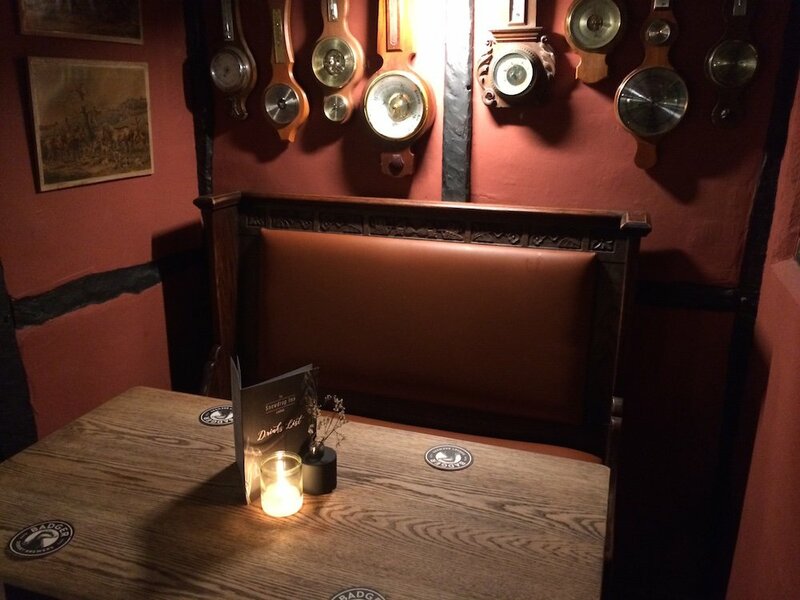 The new manager has plenty of experience in pubs in Brighton and is a musician, so keep an eye out for more live music in future, which would be a great draw for this tucked away pub. There’s also a regular quiz night to exercise your brain. 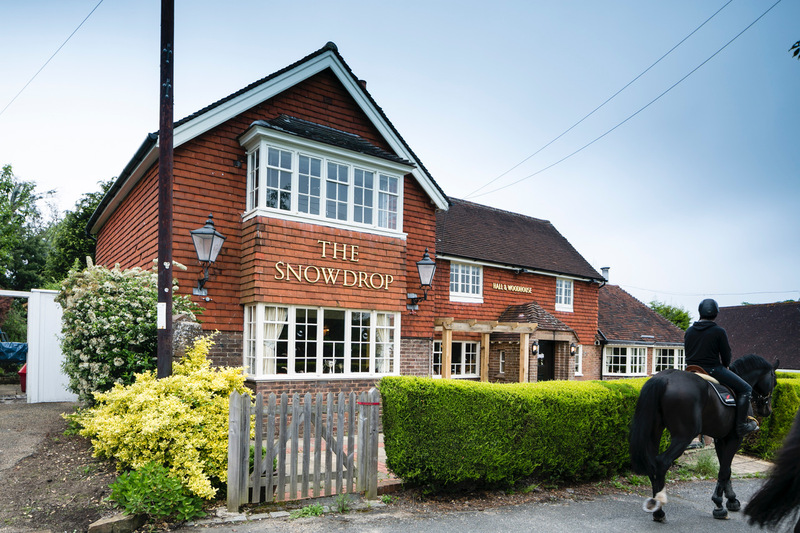 A note on getting there – if you don’t know it already you’ll need to keep the sat nav faith to find the Snowdrop. It’s a bit outside the village on the handily named Snowdrop Lane but in the dark you may wonder if it’s actually going to appear, until it suddenly looms, all welcoming lights. Good for: Cosy nights, hearty sandwiches and classic pub food with some interesting twists. Vegan options. 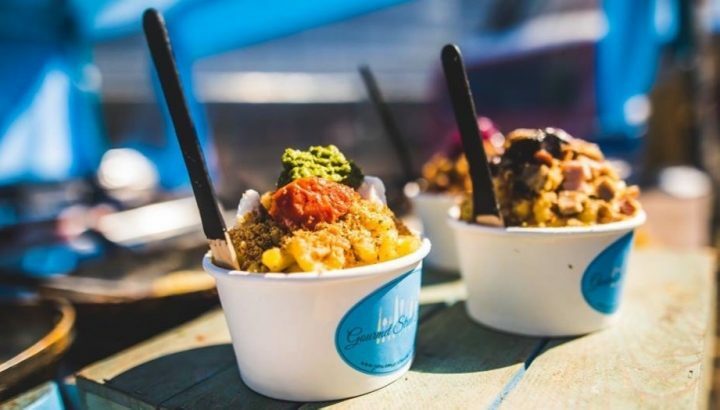 Not so good for: There’s no garden unfortunately, though there are a few tables to sit out the front in warmer months.